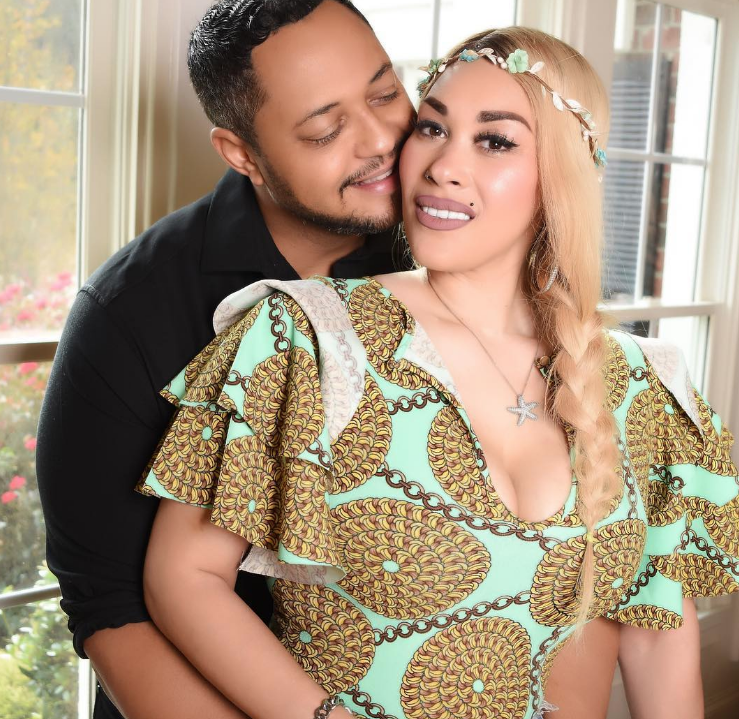 Keke Wyatt Finds Love Again – Gets Married! Singer Keke Wyatt, 36, announces that she’s found love again and got married. The mother of 9 tells TMZ that her new husband is way better than the man who divorced her when she was 8 months pregnant and had a child fighting cancer at the same time 🙏🏽 her son is now cancer-free . There’s also rumors that she’s pregnant with baby number 10.